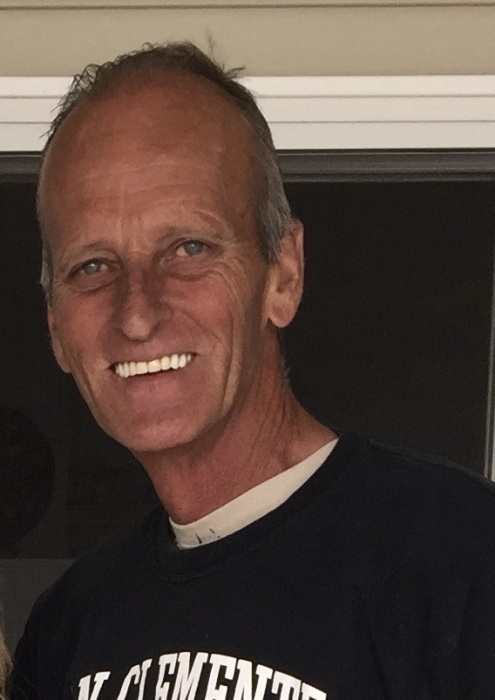 Robert J. Covaleski of Warminster passed away peacefully with his family by his side on March 29, 2019 at the age of 59. He was born in Philadelphia, PA a loving son of Helen Covaleski and the late Stanley Covaleski.In addition to his mother he is survived by his former spouse, Gina Covaleski and their two daughters, Jenna Marie Covaleski (partner Bryan Rudd) and Morgan Taylor Covaleski, as well as eight brothers and sisters: Janet Tarleton, Joan Gracey (Glenn), Michael Covaleski (Karen), Steven Covaleski (Lisa), Carolyn Turzanski (Robert), Lynda Mallozzi (John), Jeffrey Covaleski (Jackie), Trish Winters (Tim), and many beloved nieces and nephews. Bobby had a passion for sports and loved the Eagles and the Phillies. Bobby enjoyed listening to all types of music, especially country, and loved going to concerts. He was an avid Golfer, playing often at the Five Ponds Golf Club as well as many other courses in the area. He was a U.S. Army Veteran, which he was very proud of.